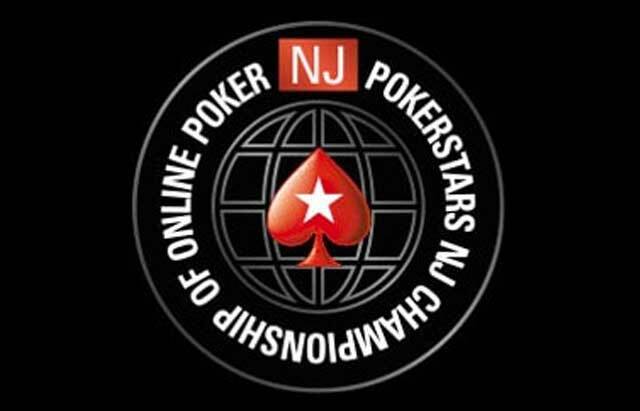 PokerStars’ New Jersey Championship of Online Poker is in full swing with another pair of tournaments on the schedule for Saturday night. There was $30,000 in guarantees up for grabs and New Jersey grinders made a point of staying in on a weekend night to fight for a piece of it. The first tournament of the evening was Event #21 ($100 NLHE Deepstack Eight Max) with 169 registered players. After seven hours of play ‘fireball1998’ and Jameson ‘wujamie’ Reagan found themselves heads up for the title. Reagan held a better than 2:1 lead when the pair called for a moderator to facilitate a deal. However, they agreed that if after five minutes a moderator did not show up they would play on. Five minutes passed and they continued to play. This ended up being good for ‘fireball1998’ who erased the deficit and claimed first place and the $3,374.50 prize. Reagan settled for second place and received $2,404.70. Although Event #22 ($200 NLHE Big Stack Turbo) started later, it wrapped in under three and a half hours as 81 players battled for their share of the $15,066 prize pool. PocketFiver Ted ‘TobogganM.D.’ Ely added to his $1.2 million in career lifetime earnings as he went the distance and took home $3,674.75 for first place. It is Ely’s fifth cash of the series and the win comes just one day after making the final table of Event #19 ($200 Triple Stud) where he finished in sixth place. A number of PocketFivers joined Ely at the Turbo final table including ‘FizzEdJohn’ who bowed out in fourth place for $1,624.29. Right behind him in fifth place is the #2-ranked player in the United States, Anthony ‘FlawlessBINK’ Maio. Maio continues to earn cashes, including a runner-up finish in Event #20 as well as his victory in Event #6 which brought him a $30,000 PSPC Platinum Pass. Richard ‘maddoggrik’ Allen fired two bullets into Event #22 and made it pay off with a seventh place finish for $717.97. The score helps him exceed $120,000 in lifetime earnings.